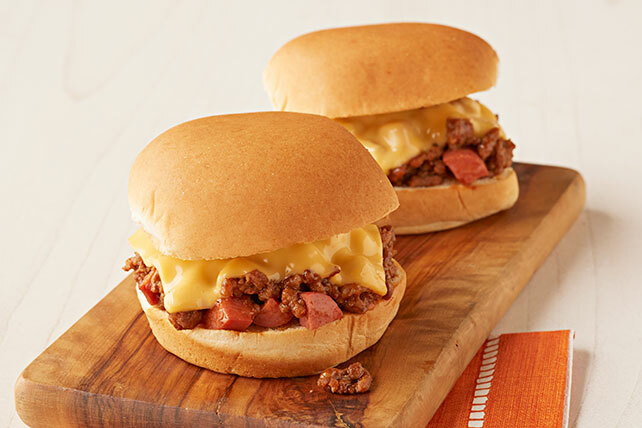 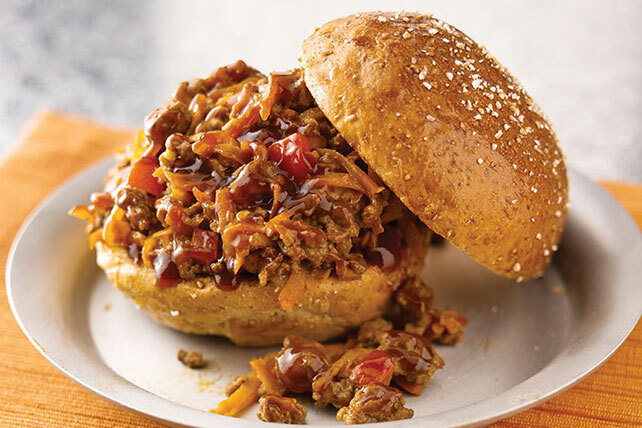 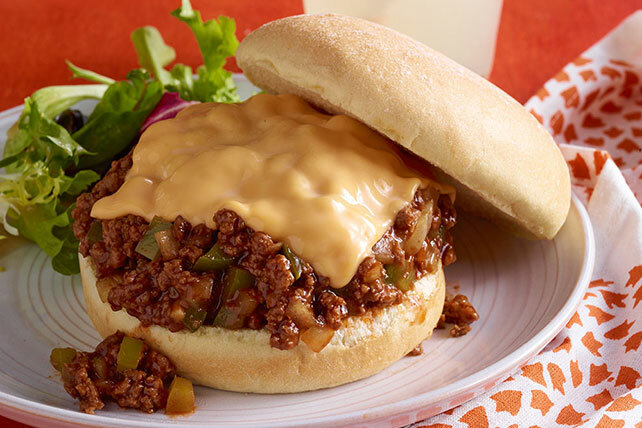 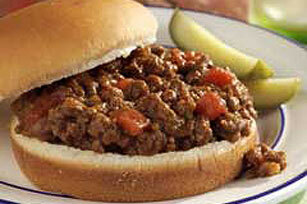 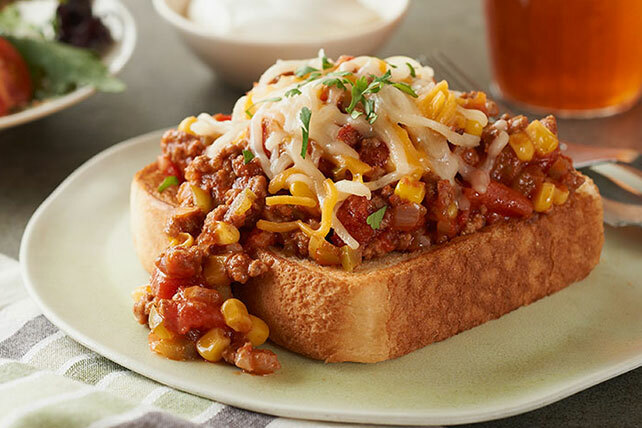 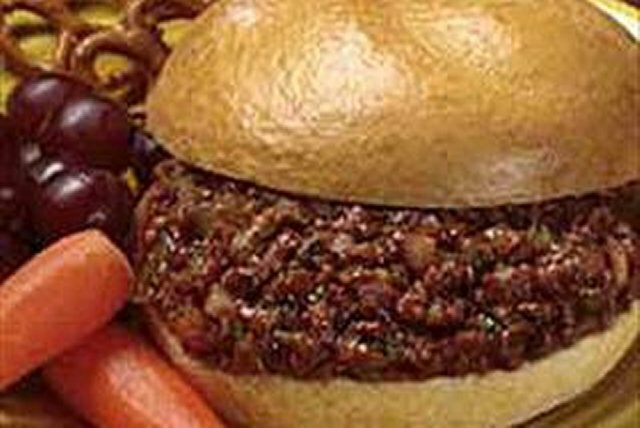 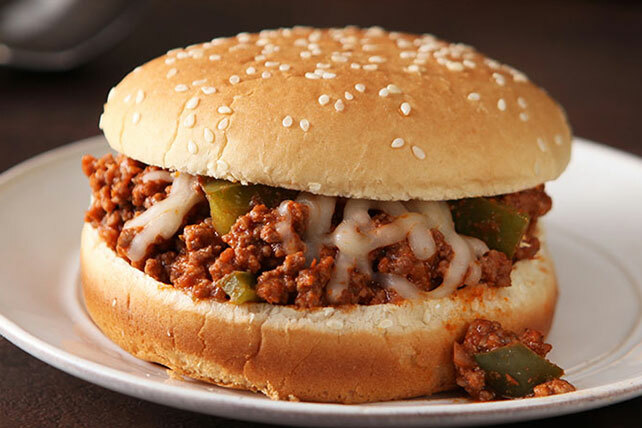 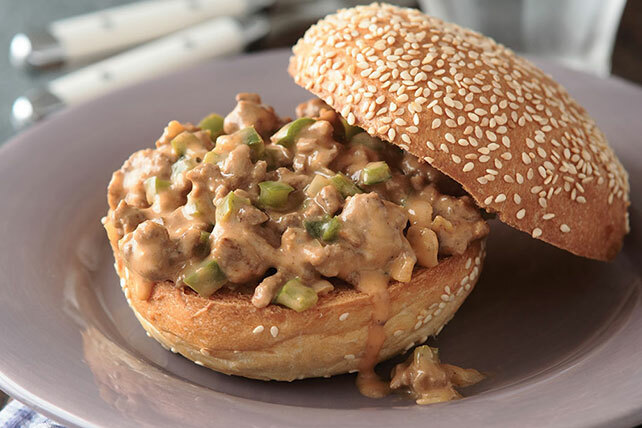 Sloppy Joes are an American classic, featured on lunch trays in schools everywhere, and dinner tables across the land. 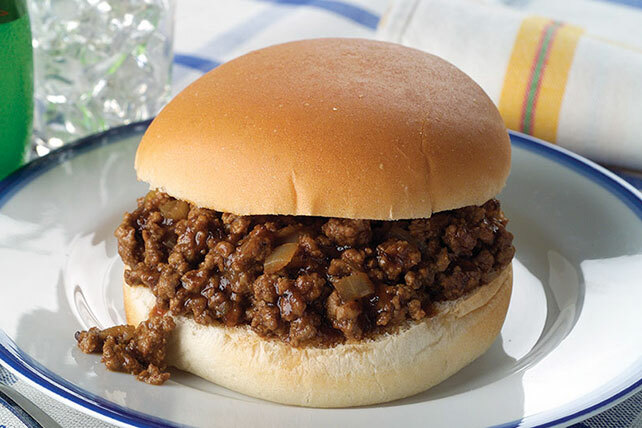 Such a simple concept: ground beef, sauce and a bun. 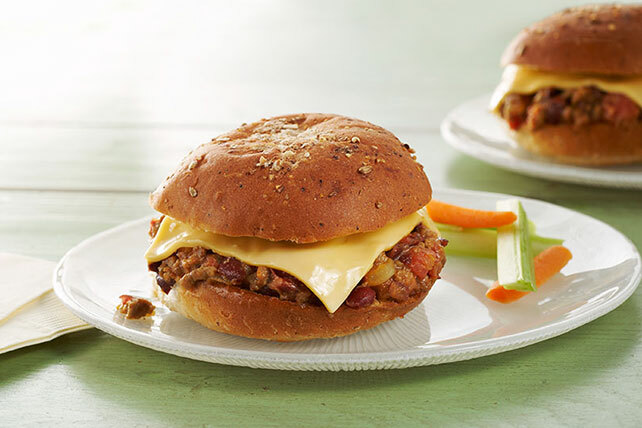 We like to take it up a few notches by adding BBQ sauce, veggies or cheese. 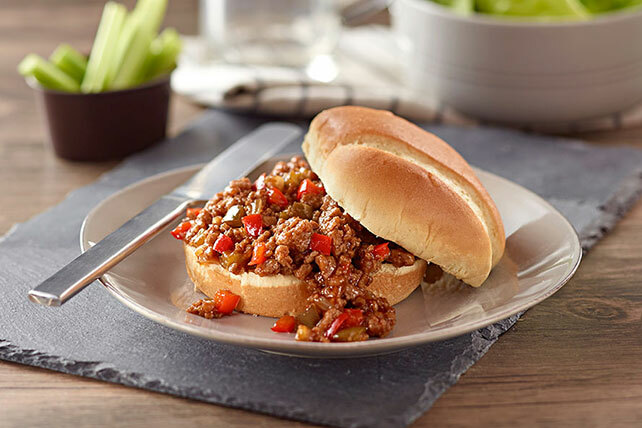 No matter which recipe you choose, it’s going to be part of a 30-minute dinner. 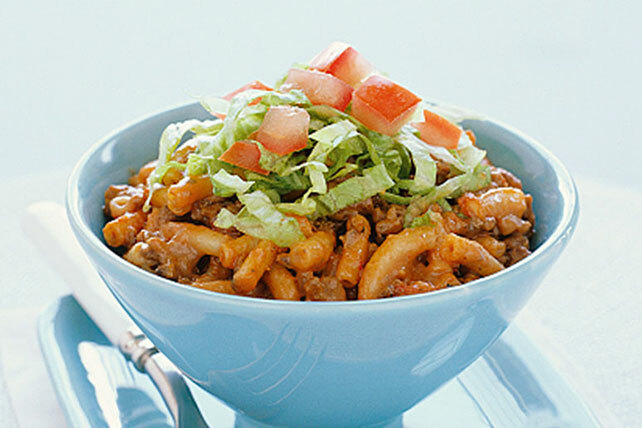 Pair it with a side salad and a quick dessert and your family will be applauding. 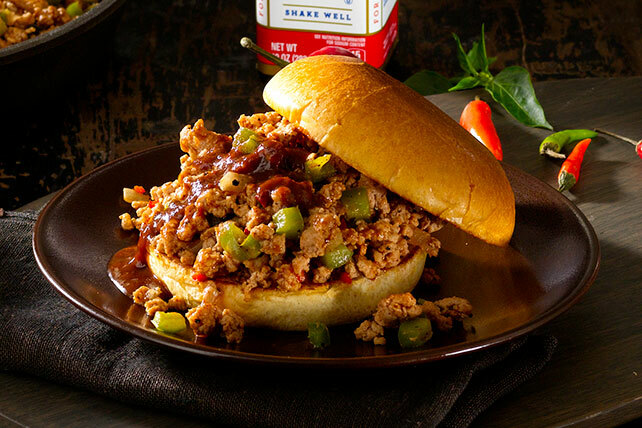 You’ll be delighted with the one skillet cleanup.